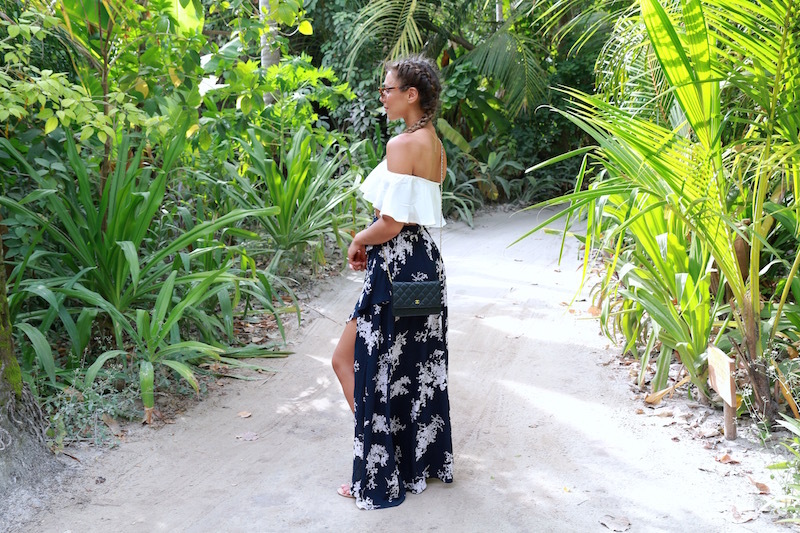 Annie Jaffrey: Outfits from the Maldives! Hello my loves! 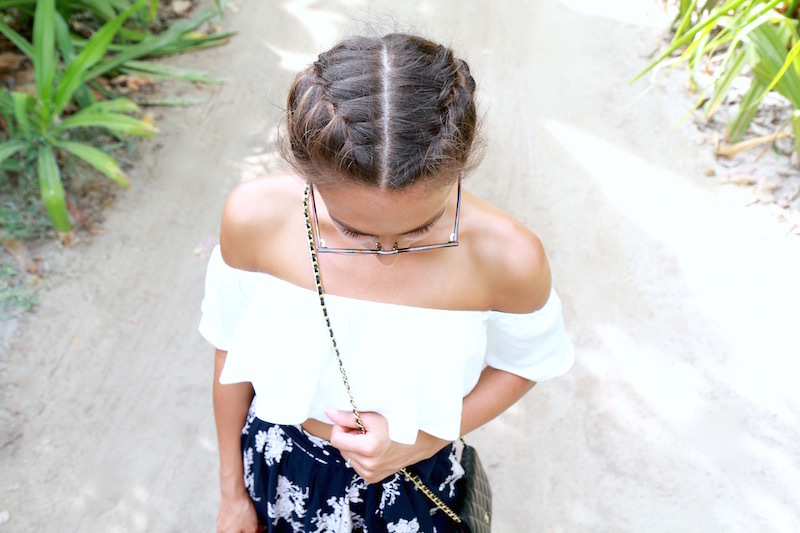 I have a new lookbook video up for you featuring a few of the outfits I wore on my recent vacation to the Maldives! Most of the time I was honestly just in a simple bikini and sandals but it was nice to wear some vacation wear as well :) It was one of the most amazing trips I've ever been on, and where Mo and I got engaged! So many fun memories ♥ I hope you enjoy the video and a few photos below! Love the outfit! You are gorgeous! Very inspired by video, and love the way how you carry urself Annie.you have become more glamorous. Loved every outfit!! You have such a nice style! You are gorgeous!You have such a nice style! I love the floral maxi skirt! We had a lot of last minute decorations to add, and the staff was eager and willing to help. The food was amazing. The Los Angeles event venues have extremely unique and tasty food. Also this place has great views and beautiful big rooms.